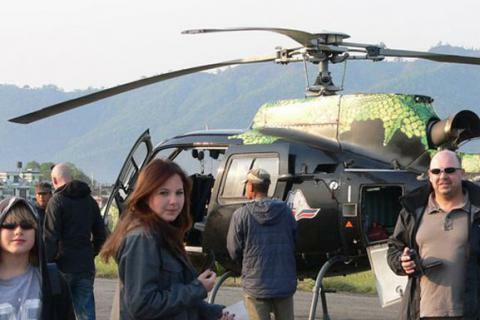 Nepal Helicopter tours are exciting and pleasant tours above the green hills and high mountain valleys. Nepal Helicopter tour package is an opportunity to explore around the geographical territories of Nepal. We have several different areas of Helicopter tour in Nepal. 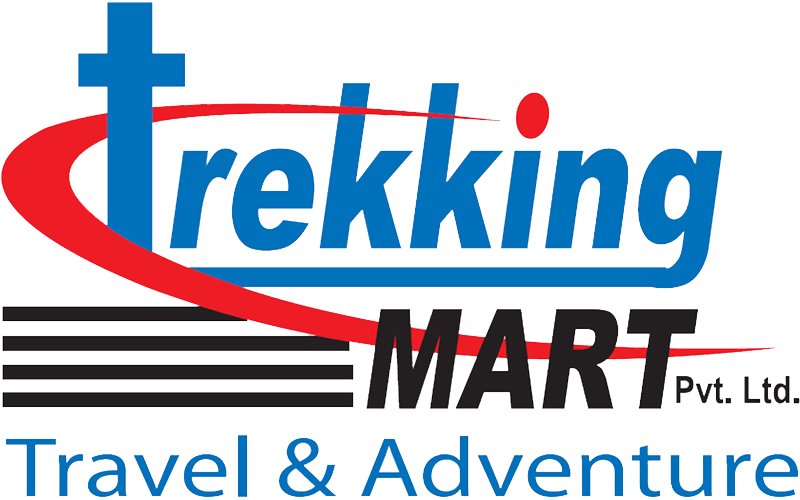 Some Himalayan ranges have become popular destinations including Mount Everest, Annapurna, Dhaulagiri and fishtail mountains, Langtang, Muktinath, Tsum Valley and Manasalu Rara lake and Dolpa regions. Nepal Helicopter tour is the best way to refresh a busy and lousy mind as a person gets to experience something beyond his/her expectations. The panoramic and breathtaking view of the Himalayas from the helicopter can surely astonish and amaze each and every one. 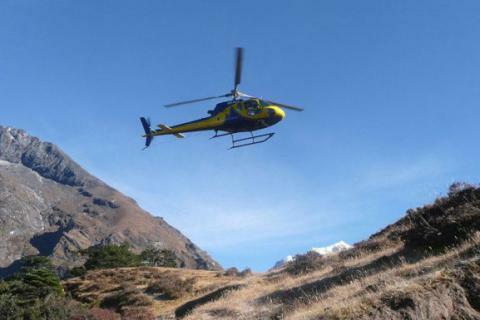 Helicopter tour is for those people who don’t have time for trekking or are physically unfit. Helicopter ride is a fully private tour so it can also be used as a means to celebrate your marriage anniversary/birthday party and other important occasions with your loved ones. Your loved ones would surely love this tour as part of their surprise. This can be done to entertain your kids who want to experience something new in their lives. We can assure you that each and every penny will be worthwhile when you see the view of the mountains, terrains and landscape through helicopters. It will not take as long as trekking and each and every person can enjoy this facility. So, nowadays helicopter tour has been famous among various tourists. Helicopter tours in Nepal is economic by time wise relatively expensive by cost wise but far effective for people who living in busy schedule. 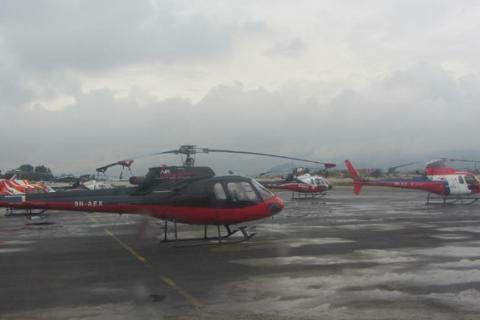 NOTE: Mostly helicopter tours in Nepal leaves from Kathmandu airport and drop you at the same airport.